Happy Monday, friends! Welcome to my beautiful, new, & improved blog thanks to Erin from You Aut-a Know!! I am so in LOVE! I was sitting at my kitchen table today looking through books for my classroom and thought, what a great post! 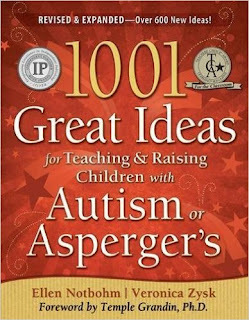 There are certain books I just LOVE and look through for new ideas pretty often. I wanted to share some of my favorites with you guys, so here they are! 1. How Do I Teach This Kid? 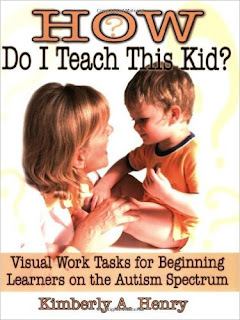 This book has a lot of great visual work task ideas for your students, IEP goal examples, data sheets, etc. I just put post-its on numerous activities that I want to make for my kiddos this year! And at $11.50, you can use this for YEARS to come! This is actually my all time favorite book! 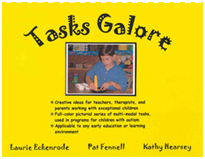 (Warning: the Tasks Galore books are pricey but in my opinion, worth the cost!) 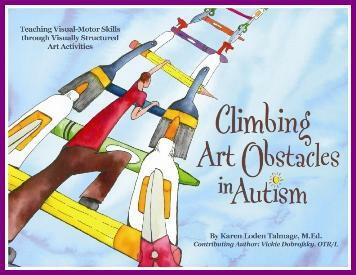 This book is FULL of pictures and ideas for different types of work tasks, ranging from basic matching and sort, to Language Arts and Math activities. This book is totally worth the cost! This is an awesome resource to work on crafts with your kiddos! They are basic, include picture steps, and are still fun and cute to make! My second year of teaching I actually had my paraprofessionals make tracers for all of these and real life examples of the craft finished. This is SO helpful to have!! 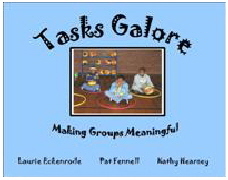 This is another awesome Tasks Galore book to give you new ideas on how to set up and run different types of group activities! I love to go back to this book every once in a while to refresh my memory on some great ideas! This book is AWESOME. Full of great ideas, tips, etc.! It's also a great book to give to your paraprofessionals to give them some good insight and ideas as well! 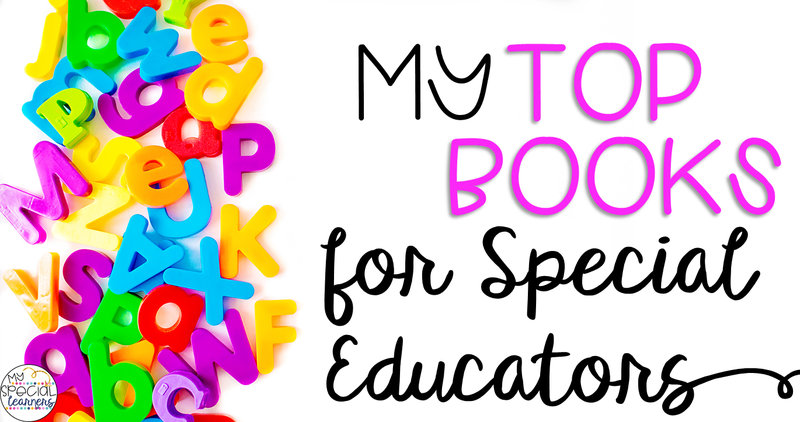 What are some of YOUR favorite books to help your students?! I'd love to add to my collection!